Coca-Cola Amatil (CCA) has dropped a hint that it considers selling its struggling fruit processor SPC. The company has launched a ‘strategic review of growth options’ for SPC, with a ‘change in ownership’ cited as one of the possible outcomes. “We believe there are many opportunities for growth in SPC, including new products and markets, further efficiency improvements, and technology and intellectual property,” said Ms Alison Watkins, CCA Group Managing Director. 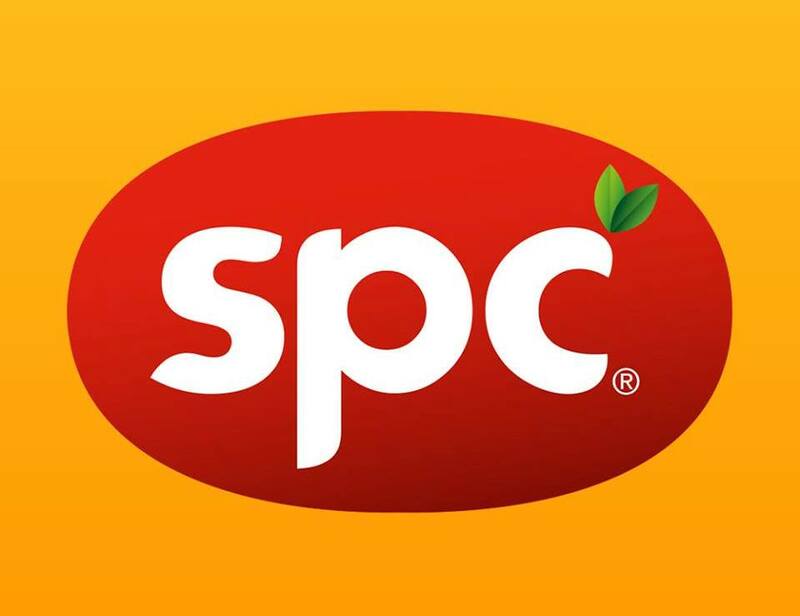 SPC, Australia’s leading processor of packaged fruit and vegetables, recently underwent a $100 modernisation program co-funded by the Victorian Government. The work involved upgrading machinery and processing lines inside the Shepparton factory and concluded in mid-June. “With this investment we kept SPC operating, invested in modernising the plant and created new business opportunities,” Ms Watkins continued. CCA acquired SPC in 2005 and has since invested around $250 million of capital in the business, including in technology and equipment.